Mervin Stilson, shoemaker and longtime cobbler at Landis Boot & Shoe Repair, stitches a new zipper into a women’s pair of boots at the business located on U.S. Highway 160 on the west side of Durango. Most of the machinery has been in the shop since 1928. 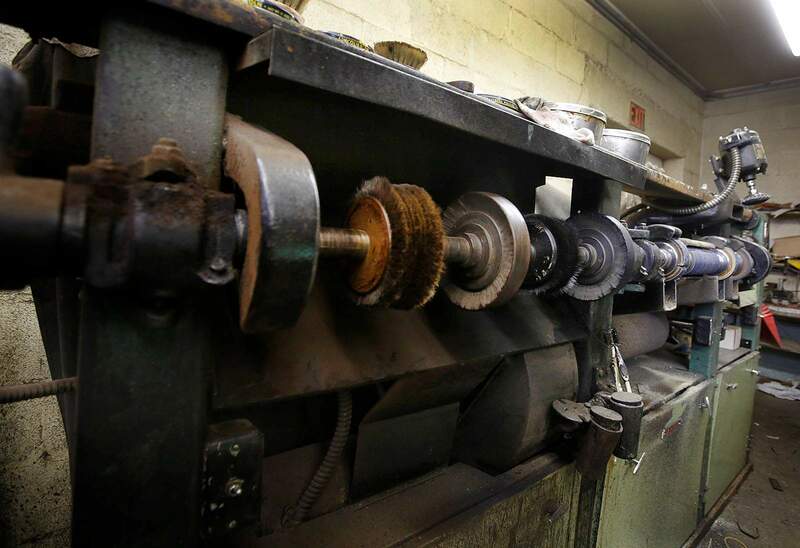 Landis machinery has been at Landis Boot & Shoe Repair since 1928. 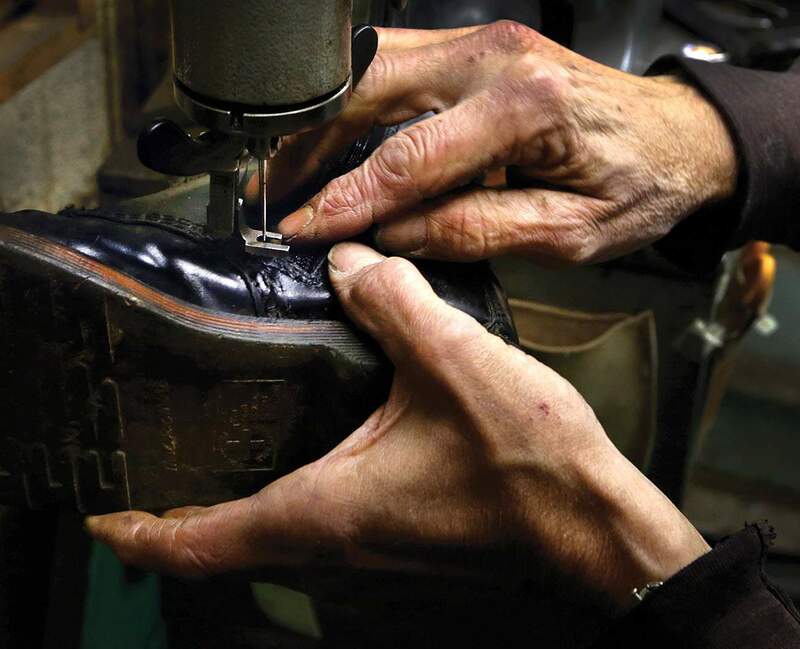 Different boots and shoes are scattered around in different states of repair at Landis Boot & Shoe Repair. 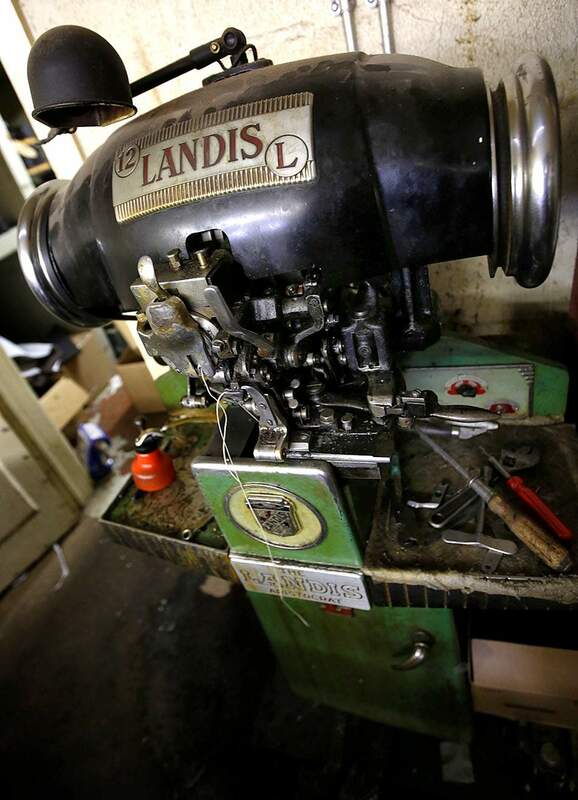 Landis machinery has been in the shop since 1928. 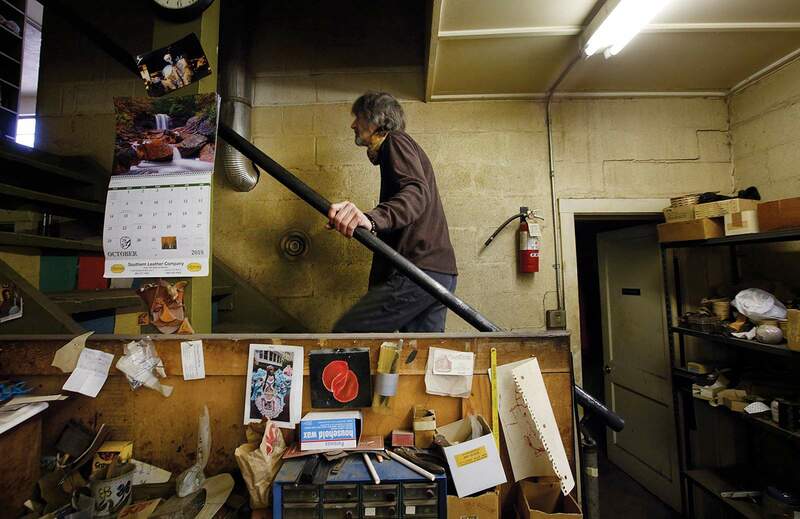 Mervin Stilson, shoemaker and longtime cobbler at Landis Boot & Shoe Repair, who works out of the basement, climbs stairs to help a customer at the business located on U.S. Highway 160 at 21794 U.S. Highway 160, near the Durango Dog Park. The shop closed its doors at the end of October. Mervin Stilson, shoemaker and longtime cobbler at Landis Boot & Shoe Repair, cuts leather that will end up on the bottom of slippers. 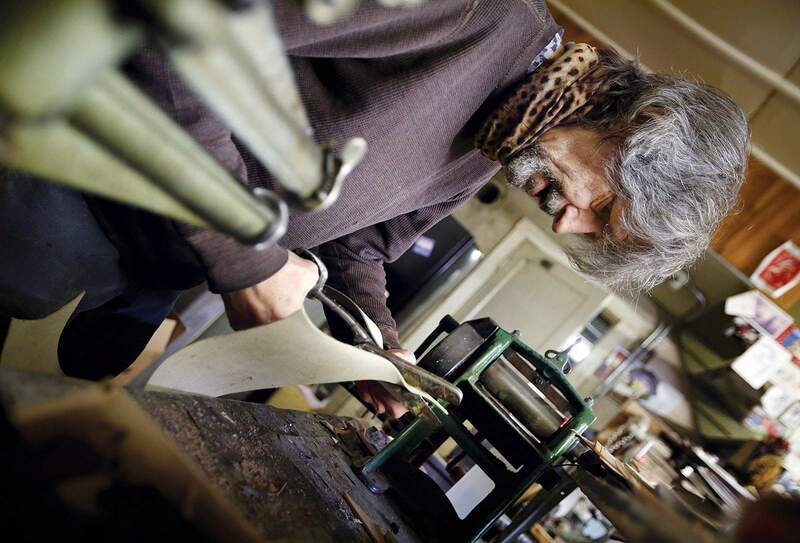 The shop has operated continuously since 1928 and will close its doors at the end of the month. Mervin Stilson, shoemaker and longtime cobbler at Landis Boot & Shoe Repair, cuts leather that will end up on the bottom of slippers. Landis Boot & Shoe Repair, located on U.S. Highway 160 on the west side of Durango, has operated continuously since 1928. The business closed this week. Mervin Stilson, shoemaker and longtime cobbler at Landis Boot & Shoe Repair, stitches a new zipper into a women’s pair of boots at the business located on U.S. Highway 160 on the west side of Durango. 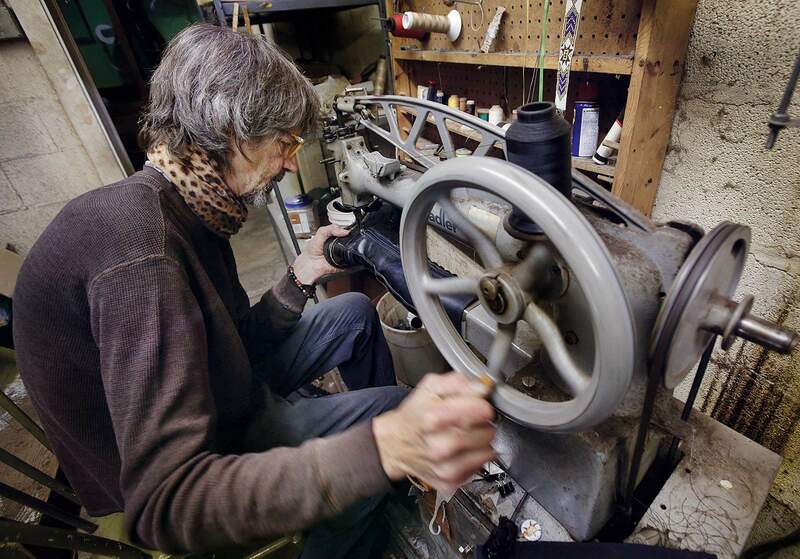 Landis Boot & Shoe Repair, which has operated continuously since 1928, closed its doors at the end of the month. “We had a few offers to buy it, but they never came through, and I wanted to retire,” said owner Amy Thomas, 84. 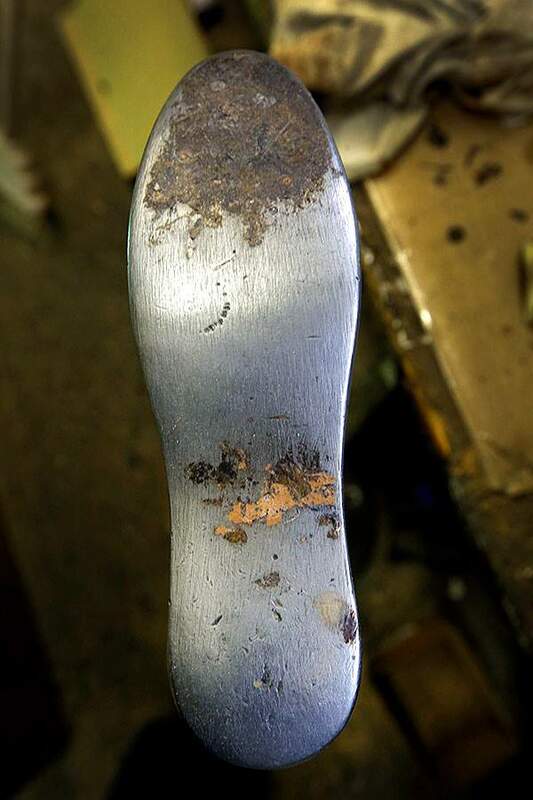 Thomas says the shop is the last shoe and boot repair left in Durango, and she is aware of only one other, in Grand Junction, on the Western Slope. 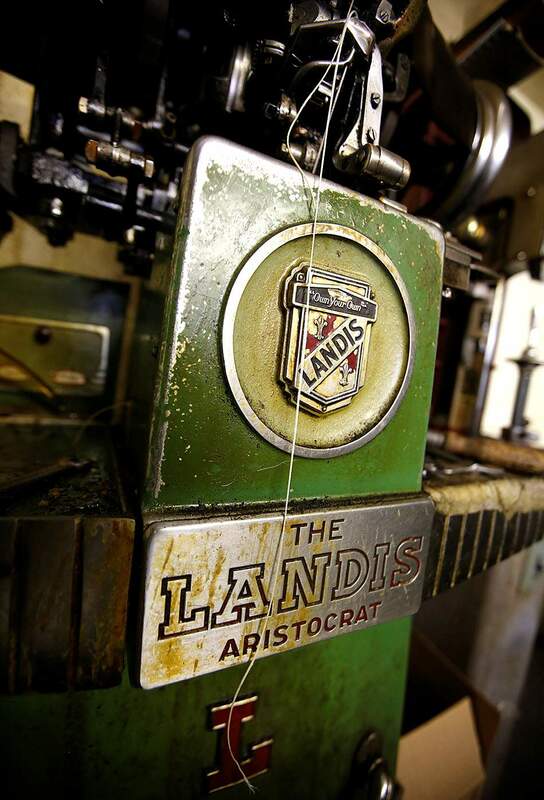 Landis was originally opened in 1928 by Nando Giacomelli, Thomas said, and her husband, Charles, bought it in the 1960s. Once the repair shop was on Main Avenue, but it has been at its current location at 21794 U.S. Highway 160, near the Durango Dog Park, since 1983. 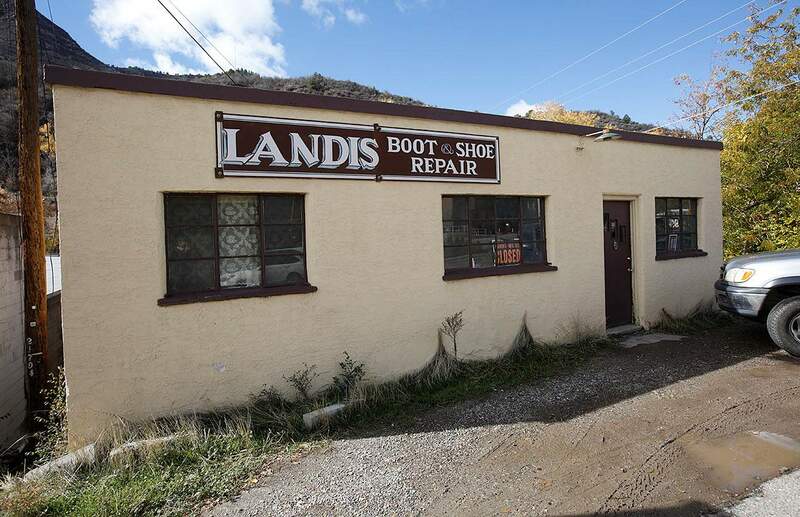 Executive Director of the Durango Chamber of Commerce Jack Llewellyn said he has had a few pairs of shoes and boots repaired at Landis over the years, and says the shop’s departure may create an opportunity for someone else. 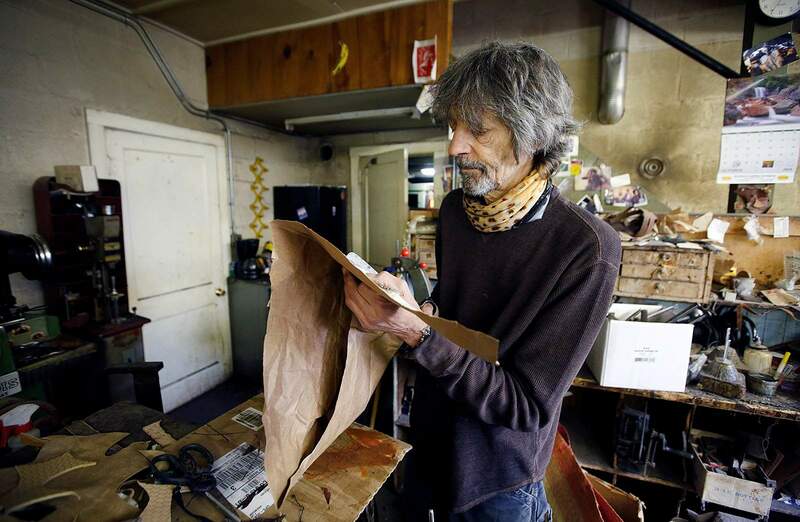 Mervin Stilson, shoemaker and cobbler at Landis, said he plans to begin making shoes and repairing shoes, but he does not yet have a location, and is not sure where he’s going to work from or when he will begin taking repairs. 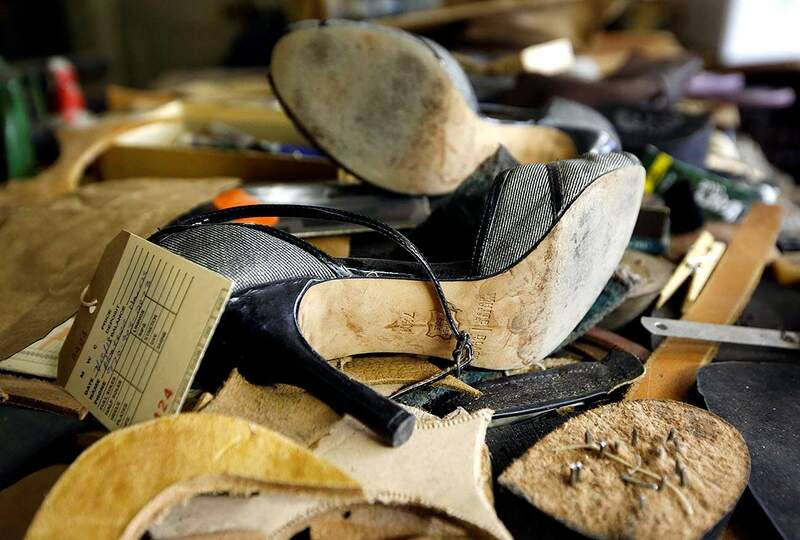 Shoes must be made of leather or rubber to be worth repairing, he said, but many shoes now are made with plastic and paper. Thomas has owned the shop since her husband died 20 years ago. The shop still does a good trade with firefighters who look for heel and toe work in their work boots, she said. Thomas said she spent much of the past year dealing with health issues. “I’m fine now, but I’m not going back to work at my age,” she said.